AFTER successfully launching its inaugural Nena Kwa Yesu album last November, Asante Acapella, a five-member gospel band, is back with a second album titled, Mwami Kujulu, translated as God in heaven. While Nena kwa Yesu (Tell it to Jesus) was a call for people to share all their ups and downs to the Lord Jesus, Mwami Kujulu is a cry or plea to the Almighty. Asante Acapella’s director for music and programmes Tevine Kaputo told the Weekend Mail that Mwami Kujulu is a prayer request to God. “Mwami Kujulu is about asking him [God] to hear our prayers and not leave us alone in this evil wayward world…for on our own we cannot make it,” Kaputo said. He said the album title is timely because the world needs some answers from above. “We need help, we need healing, we need deliverance, peace, unity, love and togetherness,” Kaputo said. 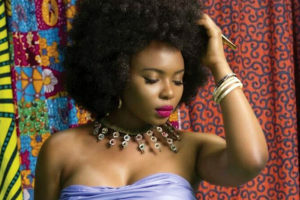 The 12-track album has several heartening hymns such as Imfumu, loosely translated as King, which was released as a single late last month. “Others songs on the album are; Praise my Soul, Kutali Shani, I Remember, and Wiya, Just for Today and many others,” Kaputo said. He said all is set for the album launch to be held at the National Institute of Public Administration conference hall on November 25 this year starting at 14:30hours. 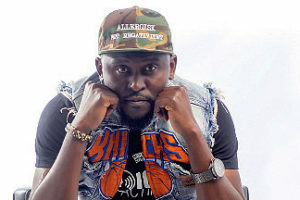 Kaputo said the album launch is a must-not miss event because the adored award-winning gospel vocalist Ephraim, aka Son of Africa, will feature. 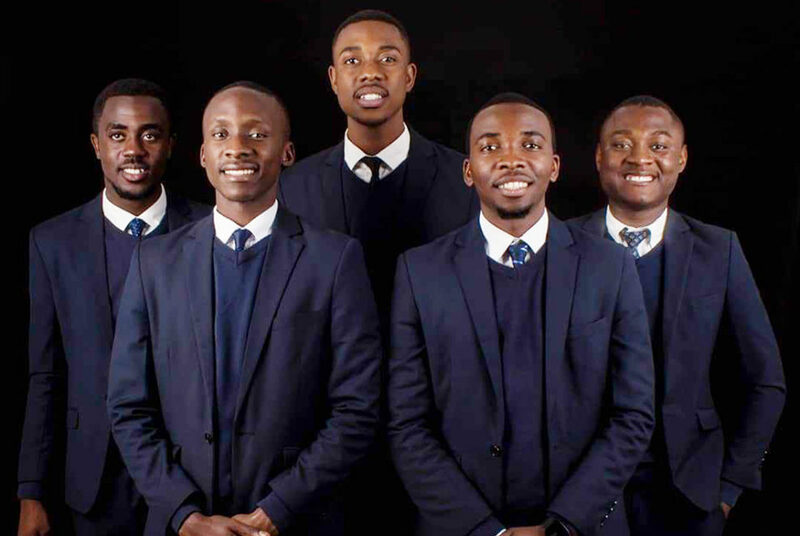 There will be more gospel melody fan because a nine-member Zimbabwean gospel group called Thee Family and the 12 Gates choir of Lusaka’s will also spice the event with some spiritually nourishing songs. 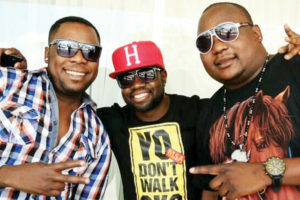 “Stand Music, a contemporary gospel choir from Zimbabwe, will also feature,” Kaputo said. He said the event will kick-off with a motivational talk by a renowned speaker Joseph Mushalika. Tickets for the event are pegged at K80 and the compact disc for the album will be sold at K60. Tickets are being pre-sold at K50. And those procrastinating about buying the tickets in advance, Kaputo said “Tickets are going fast and may run out”. Asante Acapella, which is barely two years old, comprises Kaputo, Fred Siziya, Pimpa Simule, Nevi Hakalima, Stephen Mafuta.